Founded in 1928 by Homer C. Denison, H.C. Denison Company has 90 years of experience serving investors. Throughout its history H.C. Denison has served generations of families, and we continue grow from the strong foundation Homer built. In the 1920s only a handful of people in Sheboygan County held securities listed on the New York Stock Exchange, prompting Homer Denison to start up his own securities firm. Founded in 1928, H.C. Denison was still in its infancy when the stock market crashed, yet the company weathered the unprecedented challenges of the Great Depression and continued to expand its business. Homer’s philosophy centered around an in-depth evaluation of high quality investments specifically tailored for each client’s financial needs. This philosophy lead H.C. Denison to prosper in an exceptionally difficult time and continued throughout subsequent upheavals in the financial markets. As H.C. Denison grew and the leadership changed, this same philosophy became the cornerstone of its continued success. Konrad C. Testwuide joined the firm in 1964 after seven years in the business. 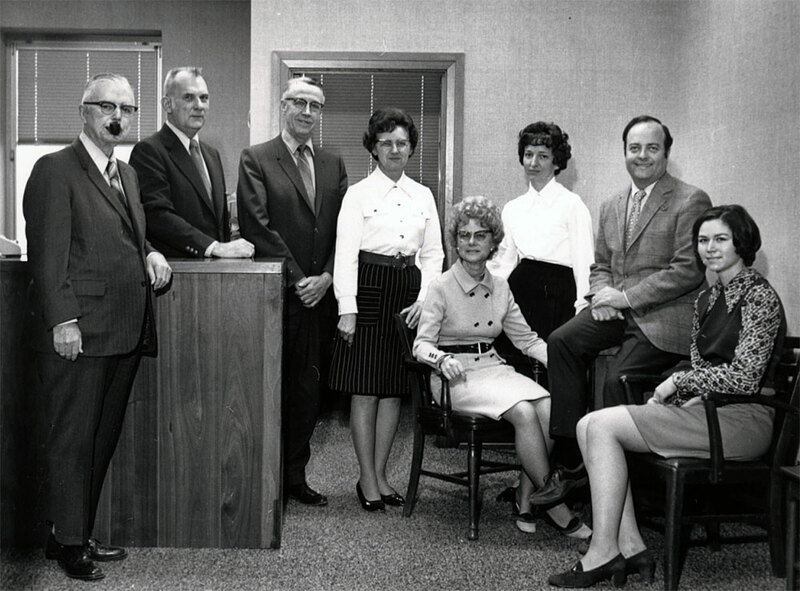 In 1973, Konrad assumed the position of President and became the controlling stockholder. Harold Huibregtse served the firm for years until he retired as Vice President in 1973. Dorothy Metscher, who was renowned for her 70-year career as a stockbroker, joined H. C. Denison in 1972, retiring as a shareholder in 2003. Hoping to bring in additional experience and perspective to the team, the firm purchased Gottsacker Investment Co. in April of 1987, bringing with it Kenny Goodman and his years of experience in the local investment community. 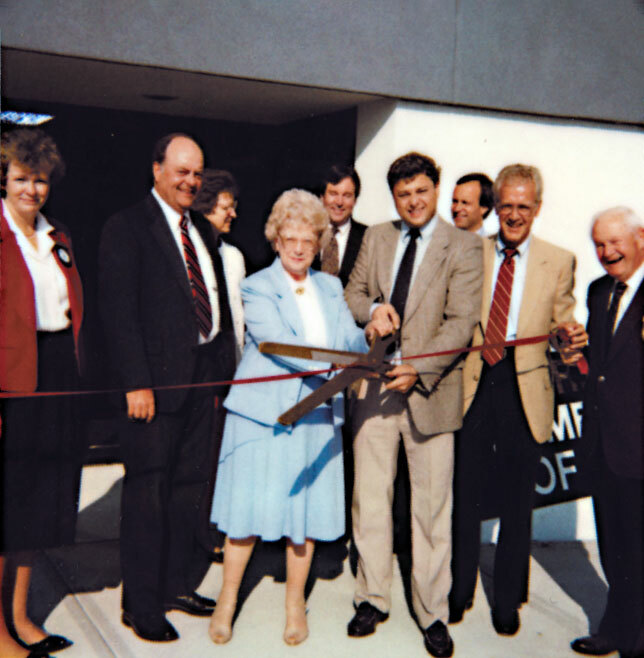 The following year the firm acquired First Securities Co. of Manitowoc. James A. Testwuide joined the firm in 1984 and assumed responsibility for securities clearing, custody of client assets, and safekeeping operations of the firm, implementing significant technological improvements to keep the company competitive in a rapidly changing industry. He became President in 1996 and maintained a similar leadership philosophy as his predecessors. Having grown up in the investment world, James witnessed the industry evolve with new investment strategies and technologies. He continues to follow the principles of investing set forth by Homer and his father Konrad while analyzing the new innovations and determining the effect and opportunities they present to our customers. In March of 1990, H.C. Denison relocated to its current headquarters at 618 North 7th Street after 57 years in the US Bank Building. In 1992, Robert J. Kuehl joined the firm and in 2003 was named Vice-President, which he continues to serve as today. Bob serves as the company’s Director of Continuing Education and ensures the Investment Representative team is up to speed on global markets, changing laws, and current economic outlooks. Joy M. Heinen joined the firm in 2003 while attending college and began serving clients as a financial advisor in 2007. Marlo J. Testwuide joined the firm in 2007 as an after- school job while completing high school, and became a financial advisor in 2014 after completing college. In 2017 she took over the firm’s financial operations and compliance department. In 2011, H.C. Denison joined forces with clearing services firm Hilltop Securities, (formerly Southwest Securities) to streamline its business processes and operate as efficiently as possible with state-of-the-art technology. The partnership with Hilltop Securities allowed H.C. Denison and its financial advisors to concentrate on what they do best - serving clients. We continue to grow today as the oldest independently owned investment firm based in Wisconsin. 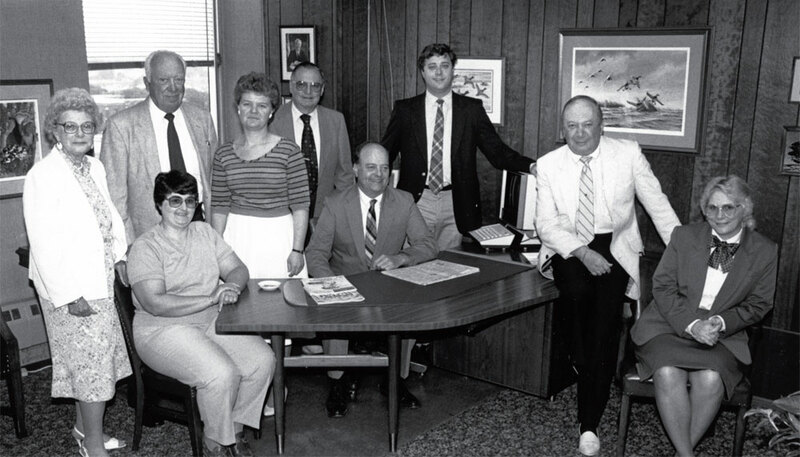 Homer’s honesty, integrity, and intellect have established the strong foundation from which H.C. Denison continues to serve its clients after 90 years.